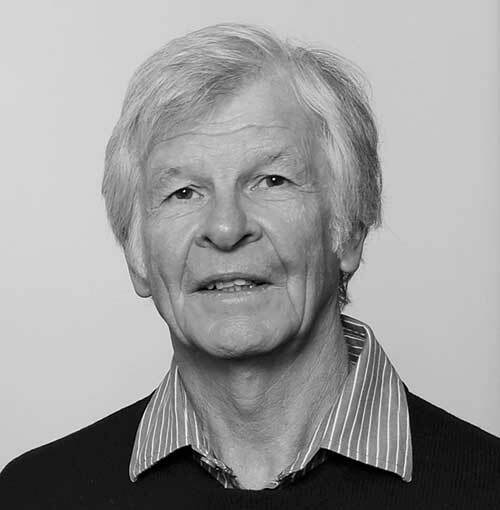 Born in the UK, Hugh grew up in Zimbabwe before moving to South Africa in the 60’s to begin his career in metal distribution with Alcan Aluminium. Thereafter, he spent 17 years at Jackson’s metals (a large South African stainless steel and aluminium distributor) where he rose to Marketing Director. When Jackson’s Metals was absorbed as part of a merger, Hugh decided to pursue an entrepreneurial direction, founding Energy Engineered Products (now EMVAfrica) in 1992. Since then he has guided the company from a small importer of stainless materials to a significant stockist and distributor of a wide range of stainless steels and valves. In 1997 Hugh co-founded Multi Alloys, which today is a leading supplier of specialist alloys. In 2018, three companies combined under the EMVAfrica brand. Hugh remains a significant shareholder of the EMVAfrica group and currently is the group Chairman. Graham joined Energy Engineered Products (now EMVAfrica) in 2003 and has served in numerous roles over the years. 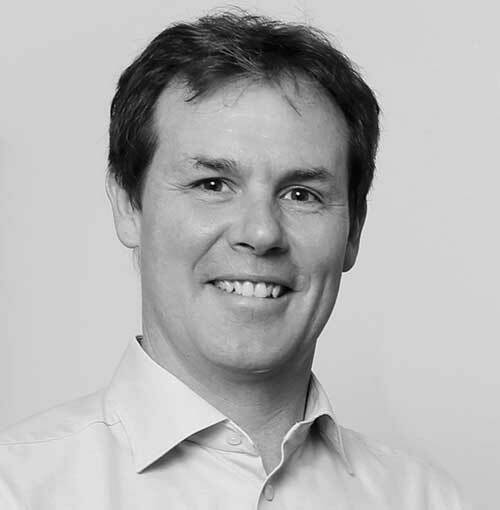 In 2015 he was appointed CEO of the group of companies taking over the reigns from the founder, Hugh Whitty. Graham grew up in Johannesburg, attending St Alban’s College before completing a BCom at the University of Cape Town. His early career was in Information Technologies and Project Management, which took him to the UK for 7 years before he returned to South Africa and joined EMVAfrica. More recently, Graham has completed a second degree at the University of Stellenbosch in Sustainable Development giving him insight into some of the mega-trends and challenges that are likely to shape the future of business and social development in Africa and beyond. Fiona joined Hugh Whitty in Energy Metals in 1993, having worked with him since 1990. She began as a sales and admin assistant, working her way up through the company until she was ultimately responsible for general management, imports and sales. 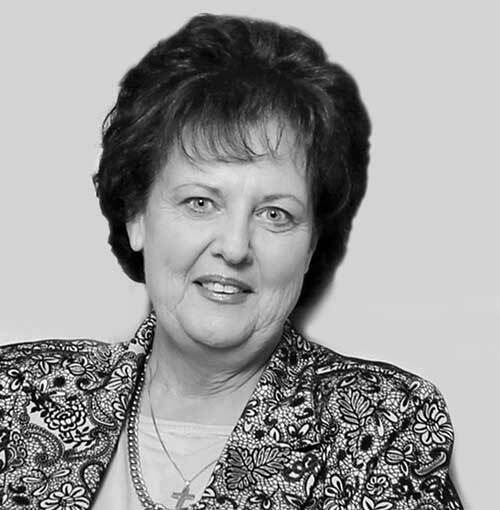 Her contribution was recognised with a Directorship in 2003. Fiona studied at the Cordon Bleu Cookery school, Wits Technikon and Kelly Greenoaks College. In her current role, she brings the experience of many successful years supplying various projects in South Africa and Africa. 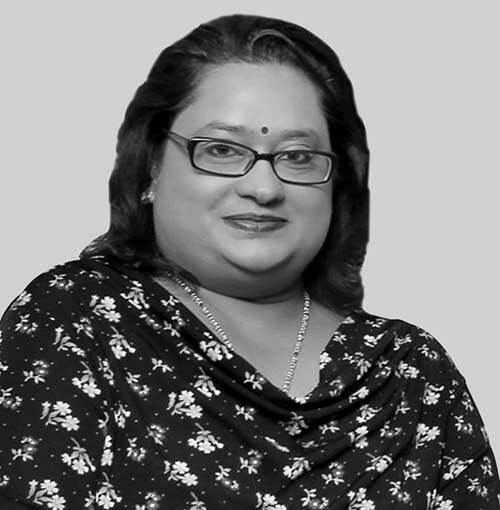 She is very experienced in sourcing, logistics and adds enormous value to the supply chain. As a director, she scrupulously promotes quality, traceability and creating value for our clients. Edwin holds a B-tech in Mining Engineering, a National Higher Diploma in Metal Mining and a Certificate in Marketing and Business Management. 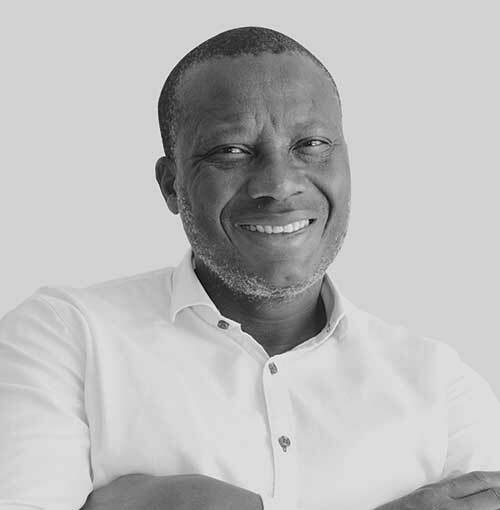 He has extensive business experience, having worked at Lonmin, African Explosives Limited, and at the Gijima-AST Group. Edwin has provided mining consultation services to leading mining companies and specialises in mining equipment suppliers, goods and services. Over the course of his career, he has consulted on various projects and served as Head of special projects for African Minerals Association (AMA). He was also Chairman of Kusasa-Metsana JV, which is turnkey service provider for Process Automation and Control in the Electrical and Instrumentation field. He is currently the Managing Director of the Metsana Group (specialising in Elec and Mech, Energy, Mining and Environmental Management). 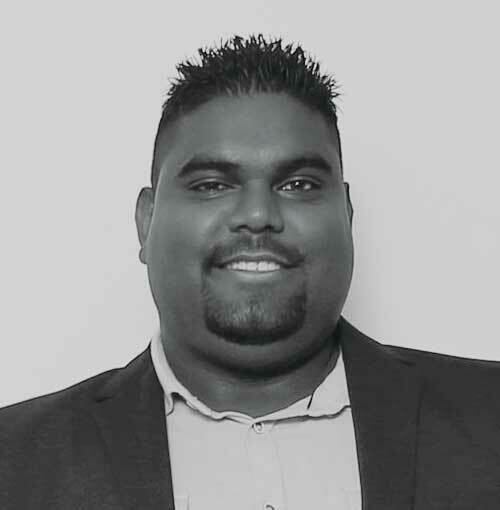 Anesh was born and educated in Durban, before relocating to Johannesburg in pursuit of his dreams. He joined Energy Engineered Products in 2008 as a Junior Sales Consultant. With his natural technical ability and superior sales skills, Anesh was promoted regularly over the following years. His total commitment and unwavering faith in the team ultimately led to him becoming a shareholder and being promoted to Valve Product Manager. With Anesh at the helm, the valve division has successfully and consistently grown to become one of the three key pillars of the group. With several specialist valve courses to his name, Anesh plans to study further and believes there is no limitation to what we can all achieve together as EMVAfrica. Rowena completed her tertiary qualifications at ML Sultan Technikon in Durban and went on to serve as a Public Relations and Marketing Executive at Independent Newspapers under two marquee publications. She was head hunted for the Stainless Steel Industry and began a career in Internal Sales, achieving great success due to her dynamic nature and exceptional sales capabilities. She then relocated to Gauteng where she continued her sales career at Energy Metals. Her hard work earned her a promotion to Product Manager and she is now a shareholder in the business. She is currently focused on increasing the sales footprint of EMVAfrica.